Keeping in mind the ever-evolving requirements of our esteemed clients, we are offering an exclusive range of Wooden Laminate Flooring. The provided flooring is procured from our reliable vendors who are much-admired for their optimum quality range of wooden flooring. 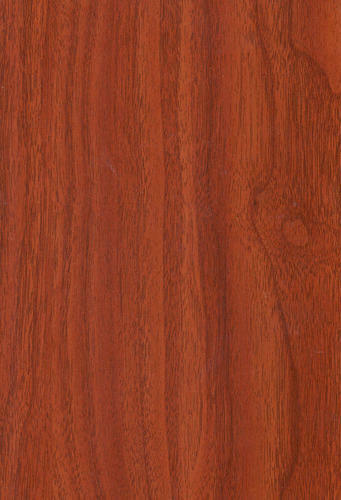 This flooring is available in different sizes as per the demands of our clients. Offered flooring is widely acknowledged by our clients owing to its glossy finish and beautiful look. Incorporated in the year 2013, we “Wall Attraction” are known as the reputed trader and supplier of a quality assured range of PVC Wall Panel, Wooden Flooring, Imported Wall Paper and Natural Floor Mat. Located in Faridabad (Haryana, India), we are supported by the trusted and licensed vendor base that assists us in fulfilling emerging demands of our clients. With the assistance of our experienced procuring agents, these products are procured from the trustworthy vendors of the market. We have selected our vendors after thorough analysis of their past records, financial position, market reputation, delivery schedules and clients' feedback. With the assistance of our certified vendors, we have been able to cater the bulk consignment of our clients in an efficient way. The offered products are broadly acknowledged in the market for their attractive look, elegant design, stain proof nature, perfect polish and easy installation.